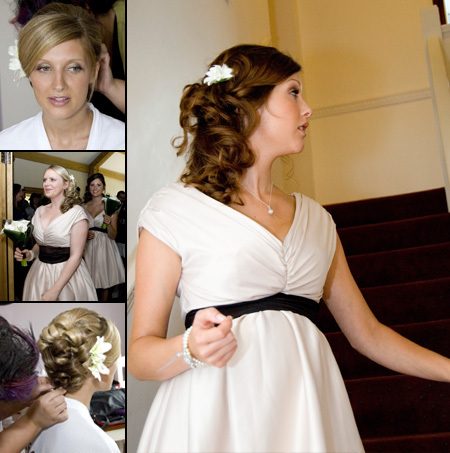 We offer a professional and stress-free wedding package to the Brides including Bridesmaids, Flower Girl and Mother of the Bride to make sure they look and feel perfect on the big day. We are available to come to your home or you can bring your bridal party to our salon and enjoy a glass of Buck’s Fizz. Our wedding service includes a free pre-appointment consultation where we advise on hair colour, styles and treatments to ensure your hair is at its best for your perfect day.